Drop, sterling silver, 15.5x15.5mm single-sided smooth flat octagon, 23-25 gauge. Sold individually. 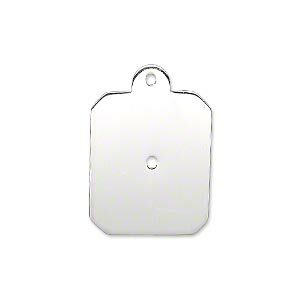 Item Number: H20-9575FX Have a question about this item? 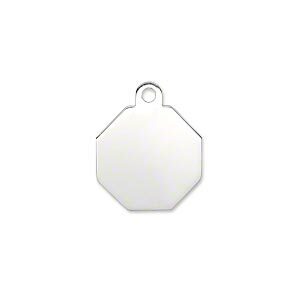 Smooth sterling silver blank flat octagon drop is ideal for personalization. This drop can be stamped, textured, antiqued, engraved, embellished and more. Each drop is stamped with ".925" to indicate sterling silver quality. 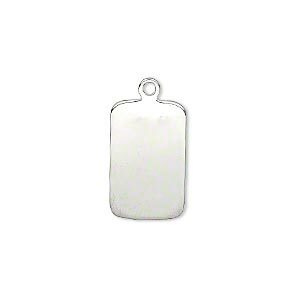 Drop, sterling silver, 21x17.5mm single-sided smooth flat rectangle with 1.5mm hole, 23-25 gauge. Sold individually. 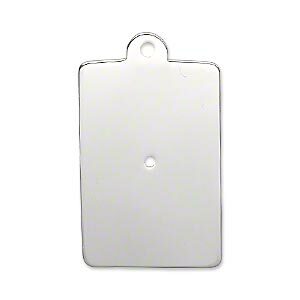 Focal, sterling silver, 31.5x20.5mm single-sided smooth flat rectangle with 1.5mm hole, 23-25 gauge. Sold individually. 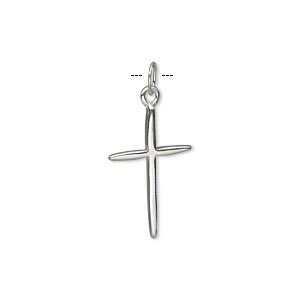 Drop, sterling silver, 18x13mm smooth cross. Sold individually. 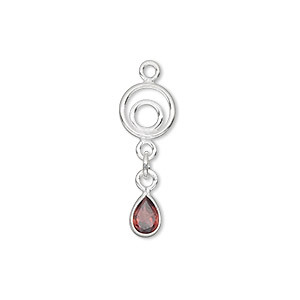 Drop, sterling silver and garnet (natural), 25x8mm with 6x4mm faceted pear. Sold individually. 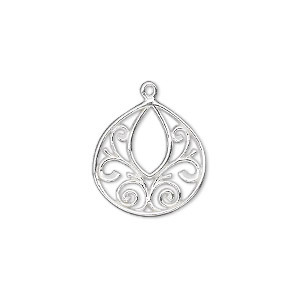 Drop, sterling silver, 17x16mm single-sided filigree teardrop. Sold individually. 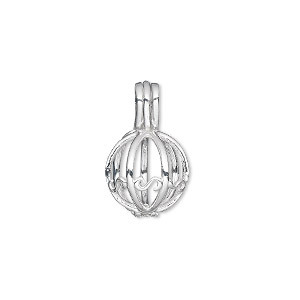 Drop, sterling silver, 13x11mm round bead cage, fits 8mm bead. Sold individually. 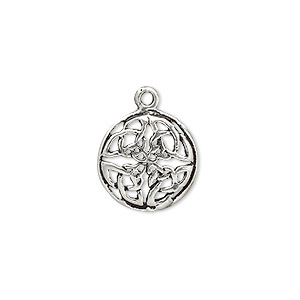 Drop, antiqued sterling silver, 13.5mm Celtic circle. Sold individually. 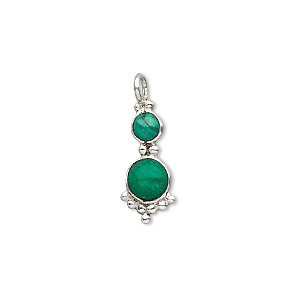 Drop, sterling silver and malachite (natural), 4 and 5mm round cabochons, 21.5x8mm. Sold individually. 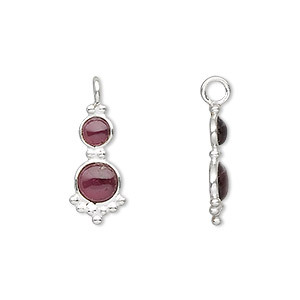 Drop, sterling silver and garnet (natural), 21.5x8mm with 4mm and 5mm round cabochons. Sold individually.